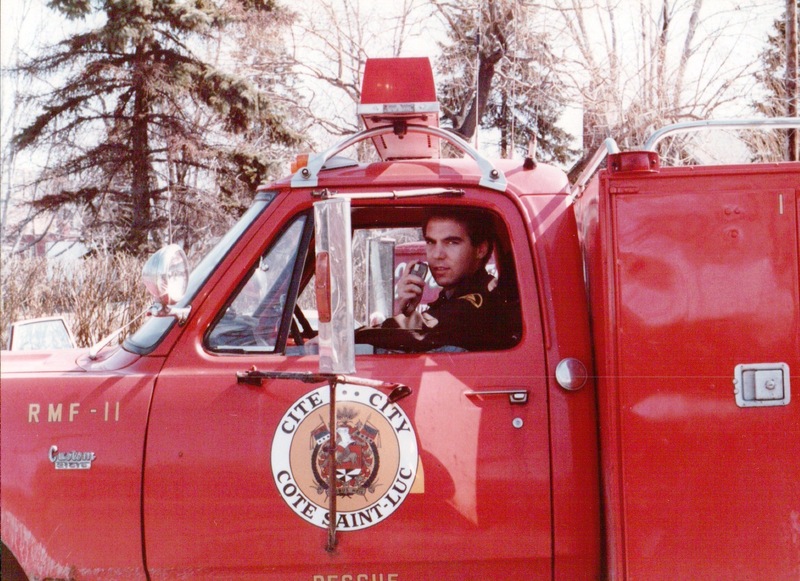 Côte Saint-Luc, August 23, 2010 – The first ever Côte Saint-Luc Emergency Medical Services alumni reunion will take place on Sunday, August 29 from 6pm to 9pm at the Public Safety Station, 8100 Côte Saint-Luc Rd. 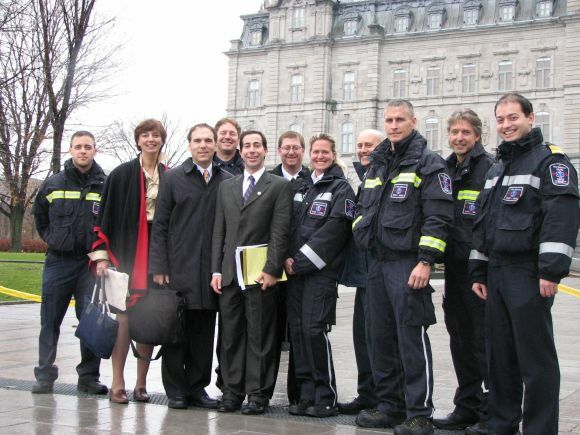 Anyone who has ever volunteered or worked at EMS or its forerunner, EMO (Emergency Measures Organization), is invited to attend. 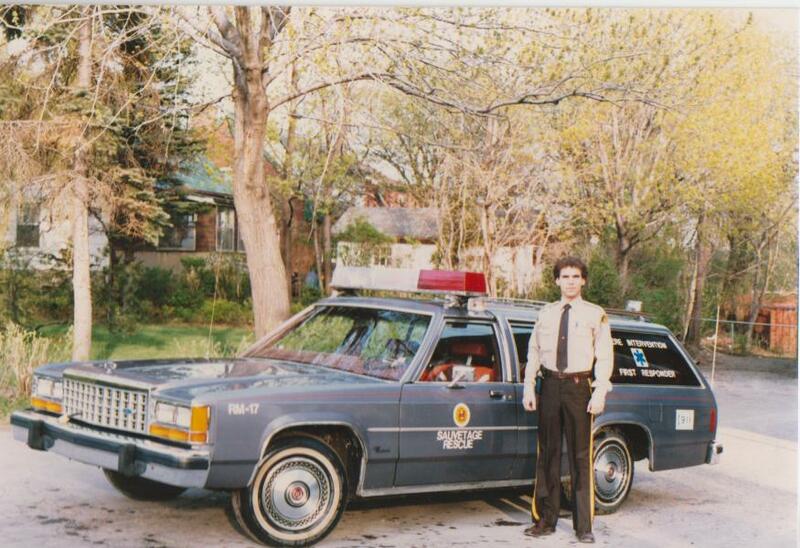 Anyone with old photos is encouraged to e-mail them to ems@cotesaintluc.org for use in a slideshow at the event. 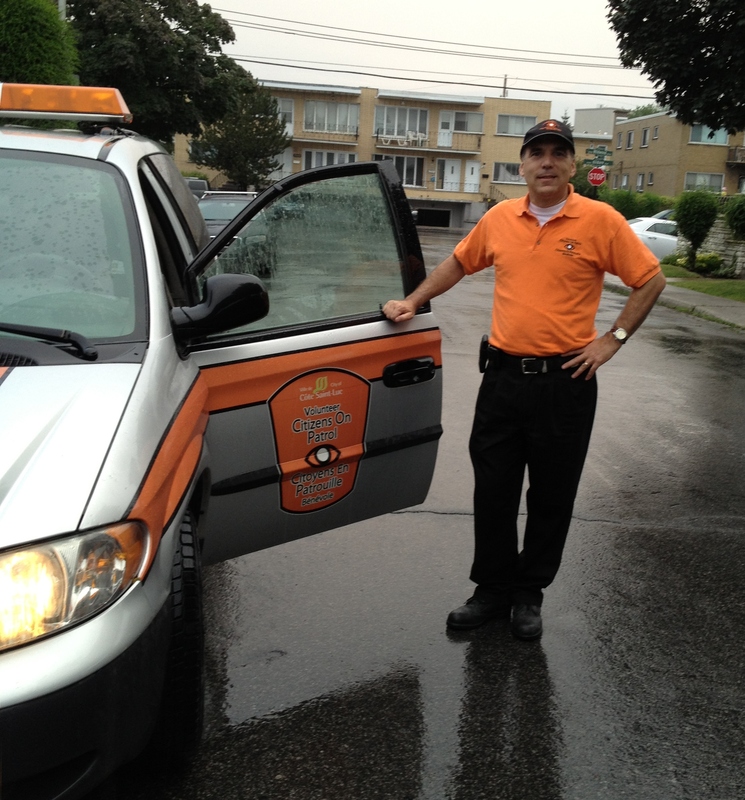 People can RSVP by calling 514-485-6800 ext. 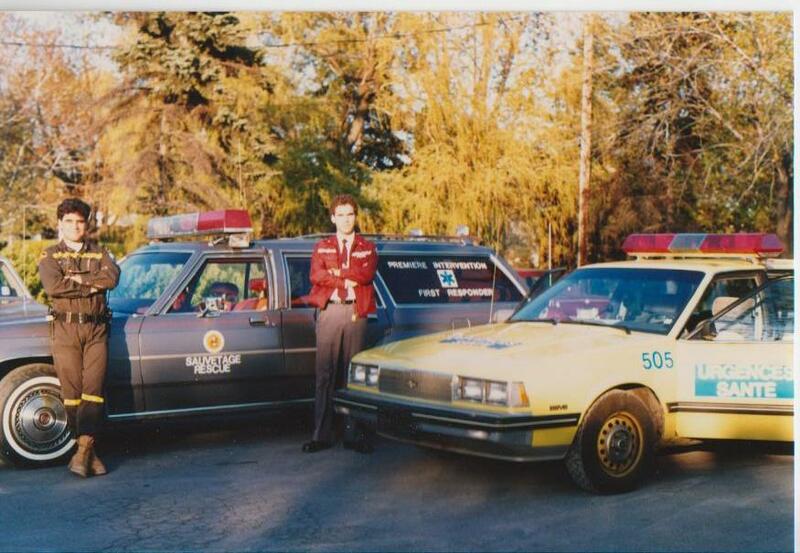 5106 or at the “CSL EMO – EMS Alumni Reunion & BBQ” Facebook event page. 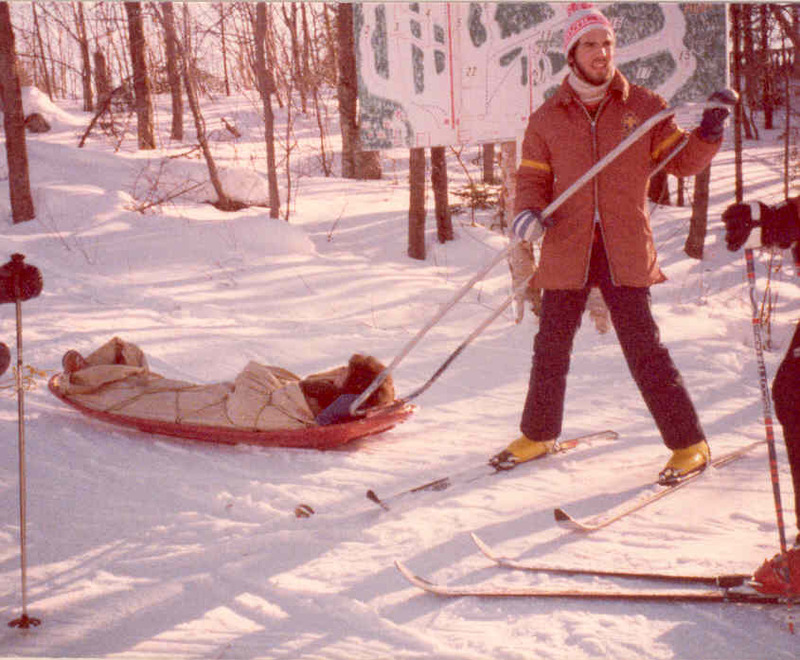 To find the page, search for the event name at Facebook.com. 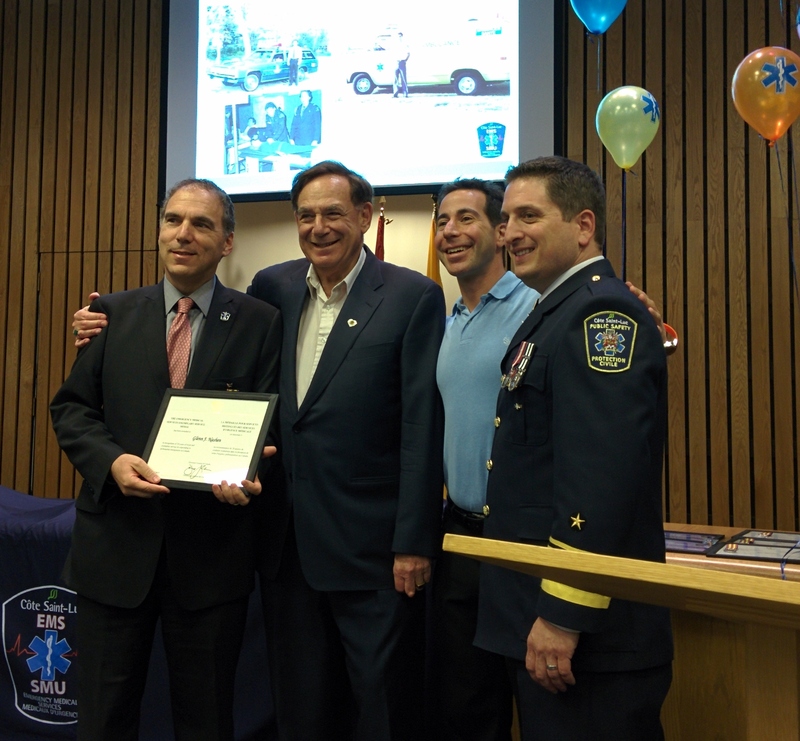 Côte Saint-Luc EMS is an all-volunteer service that provides emergency response services and first-aid training to residents of Côte Saint-Luc. 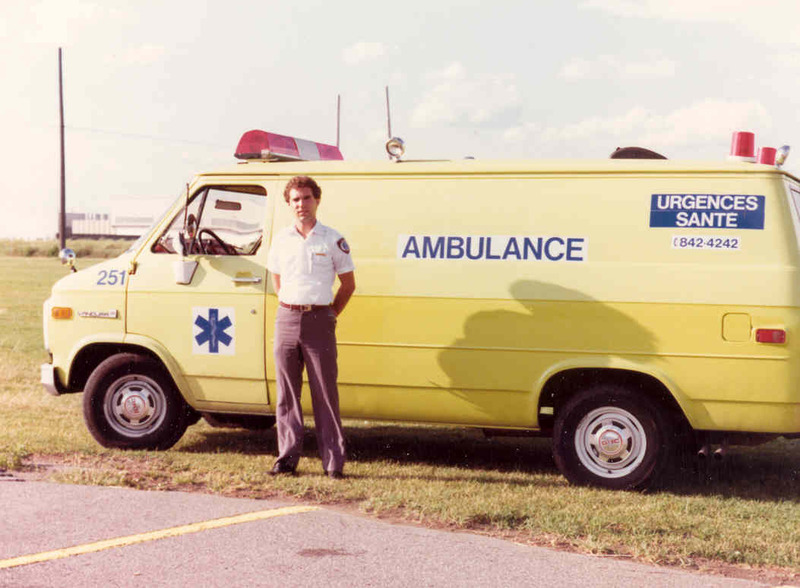 Each year, EMS responds to more than 3,000 emergency medical calls, arriving on scene in less than four minutes and often making the difference between life and death. 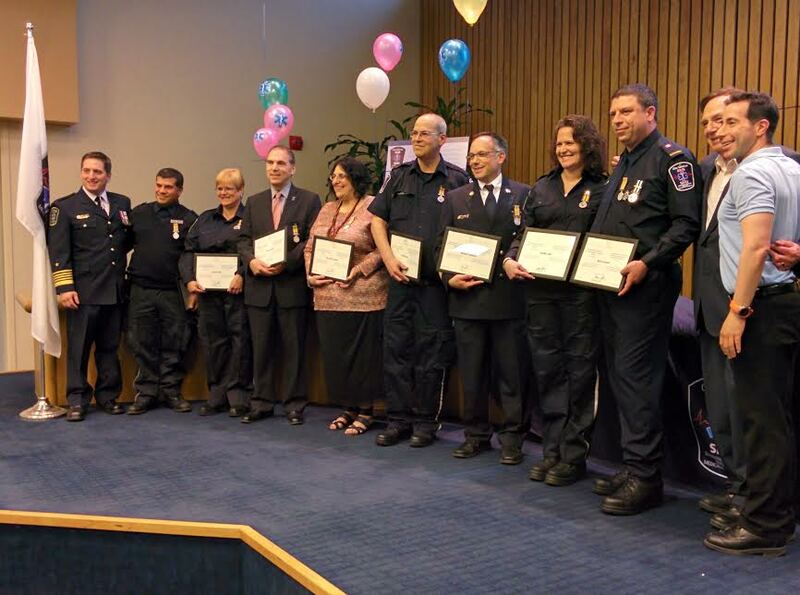 Since its founding in 1965, hundreds of volunteers have served the Cote Saint-Luc Emergency Measures Organization (EMO) and Emergency Medical Services (EMS). 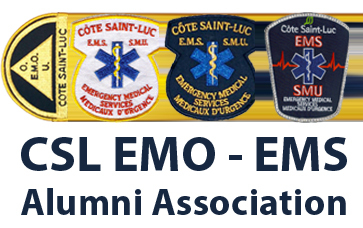 Former members are invited to join the recently launched EMO-EMS Alumni Association. Click here for full details.